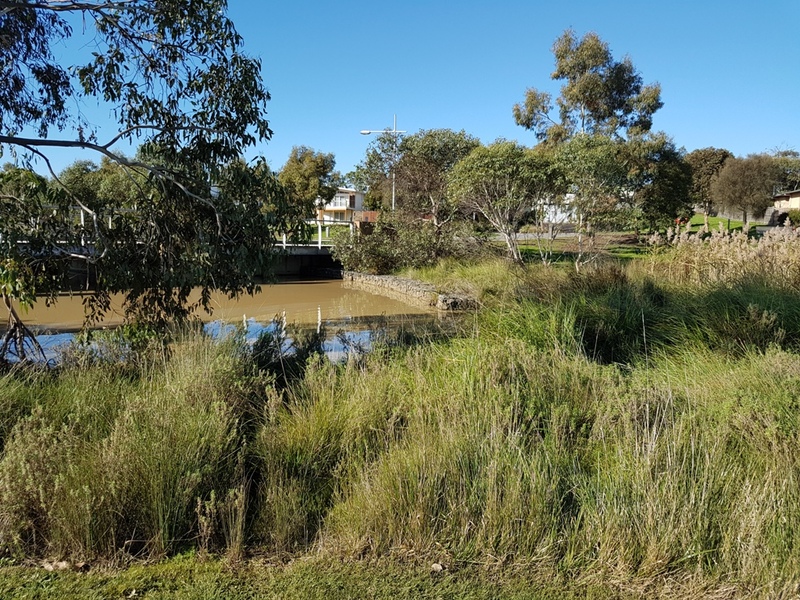 Bass Coast Shire Council has 200 Water Sensitive Urban Design (WSUD) assets under their management. This includes wetlands, sedimentation basins, rain gardens, vegetated swales and more. Many of these assets have been constructed by developers and handed over to Council, particularly in the past 10 years. Council engaged Engeny to provide expert input on how to best manage and maintain these assets. Following this project a detailed rehabilitation plan has been setup to bring the under performing assets back up to an appropriate standard and move them onto a regular maintenance regime to keep them performing at a high level. Council also have an improved understanding of the maintenance time and cost requirements of these assets which can be incorporated into future budget planning.